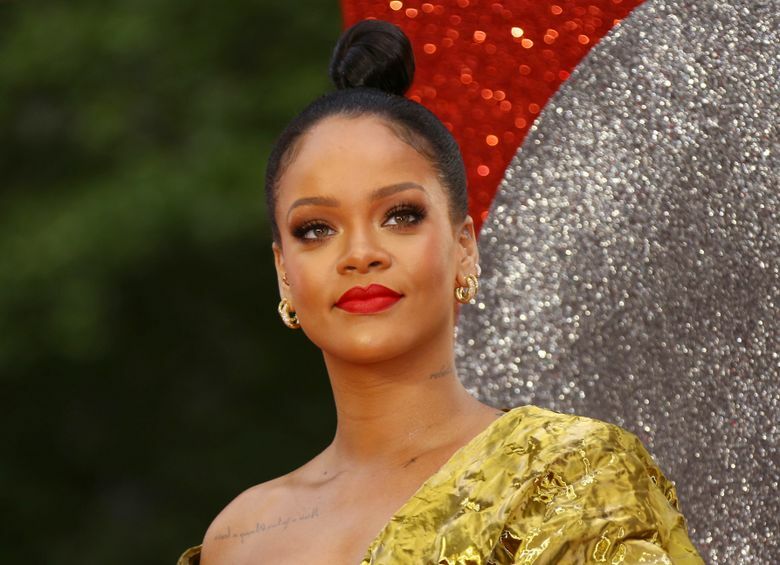 NEW YORK (AP) — Issa Rae will host Rihanna’s fourth annual Diamond Ball next month, and Childish Gambino will perform. Rihanna’s black-tie event will take place Sept. 13 at Cipriani Wall Street in New York. Global Citizen CEO Hugh Evans will receive the 2018 Diamond Ball Award. The gala will benefit Rihanna’s Clara Lionel Foundation, which promotes education and arts globally and assists emergency response programs. Beyonce, Jay-Z and Leonardo DiCaprio attended last year’s Diamond Ball, which raised $5 million, was hosted by Dave Chappelle and featured performances by Kendrick Lamar and Calvin Harris.